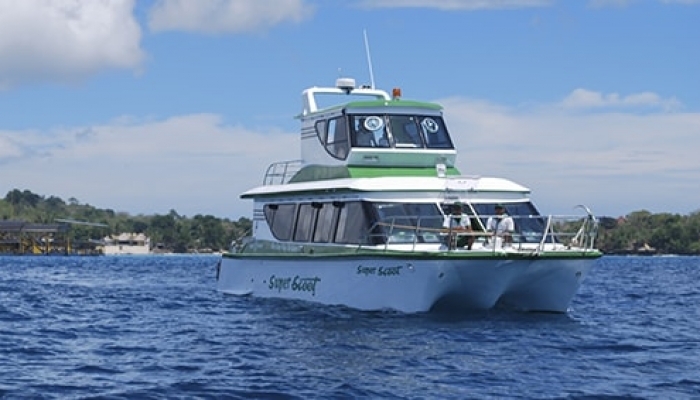 The Fast boat from Nusa Lembongan to Gili depart every day from Jungut Batu harbor at 10.30 AM. The boat makes its first stop in Lombok island. After that, continues to Gili Trawangan and Gili Air. And then back to Bali via Nusa Lembongan. 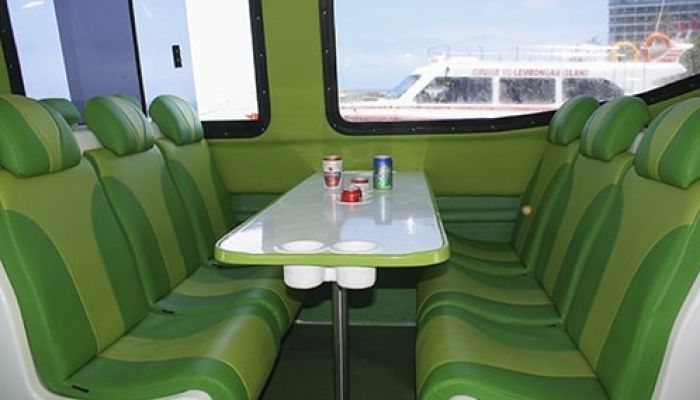 To book the fast boat from Nusa Lembongan to Gili, you can go to the search box. Search for Nusa Lembongan to Lombok, Gili Trawangan, Gili Air, and Gili Meno. 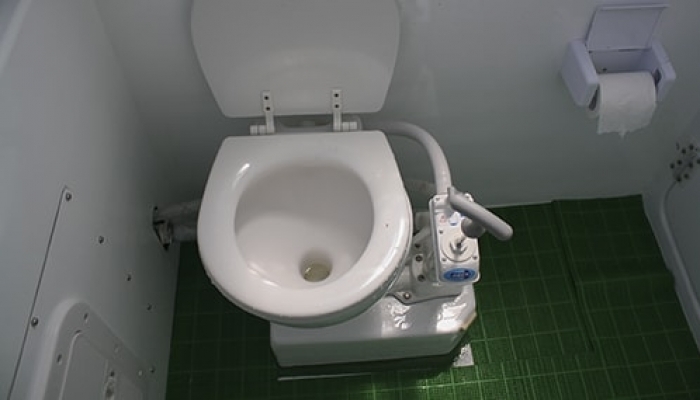 Fill out the fast boat to Gili form properly. They offer a daily departure in the morning. Using the search box to book and see schedules for the fast boat from Nusa Lembongan to Gili. The prices are also can be seen through the search box. They are leaving in the morning, the earlier boat is at 09.30 AM and the second boat is at 10.30 AM. The fast boat trip duration from Nusa Lembongan to Gili islands and Lombok is approximately 2 hours. 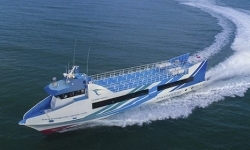 It depends on the sea condition and passenger loading in every stop. Gili Islands (Gili Air, Gili Meno, and Gili Trawangan). 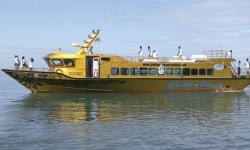 Scoot will use a small boat for a transfer from Gili Air and Gili Meno to Gili Trawangan. 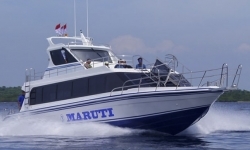 As one of Fast Boat ticket agency, we have been running a special offer for Gili fast boat tickets. We offer the cheap fast boat to Gili and Lombok from Nusa Lembongan. We offer instant booking confirmation and immediately receive an e-ticket once you make a payment. Book a tour to Nusa Lembongan and get the free ticket for fast boat Nusa Lembongan from Sanur. 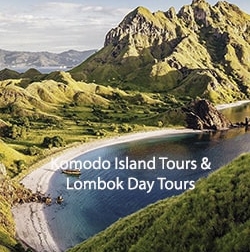 The price listed on this site is including free hotel transfers in Nusa Lembongan. Book your fast boat from Lembongan to Gili and Lombok, and put your hotel details on the booking form. All the fast boat offer free hotel transfers in Nusa Lembongan. The pick up in Nusa Lembongan is around 09.30 to 10.00 AM. Ready at the hotel lobby 30 minutes before the pick up come to your hotel. In Lombok, the pick up is provided, but you need to pay the extra. Price is listed for the extra pick up the extra arrangement in Lombok. The boat from Gili and Lombok will depart at 13.45 and it goes directly to Nusa Lembongan every day. 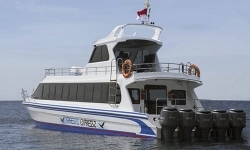 The boat running from Nusa Lembongan is only once in a day. You have to make an advance booking and payment. Book your tickets for the fast boat to Gili Trawangan and Lombok from Nusa Lembongan.